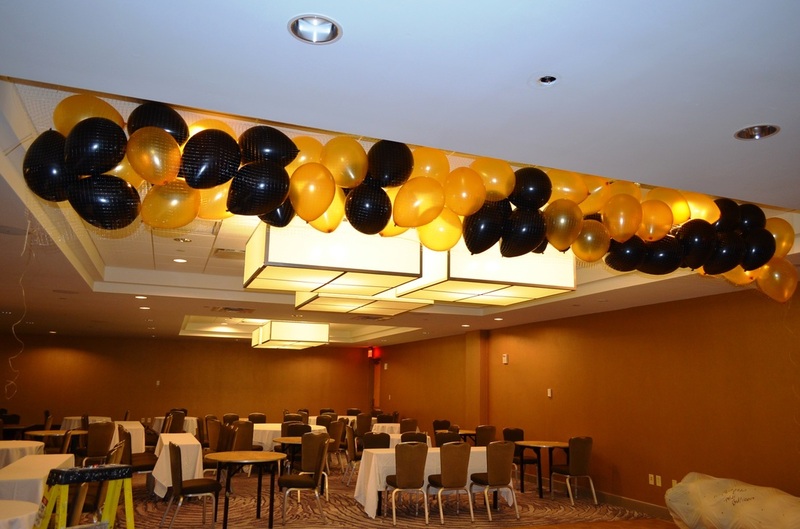 Nothing says "celebration" like a balloon drop. 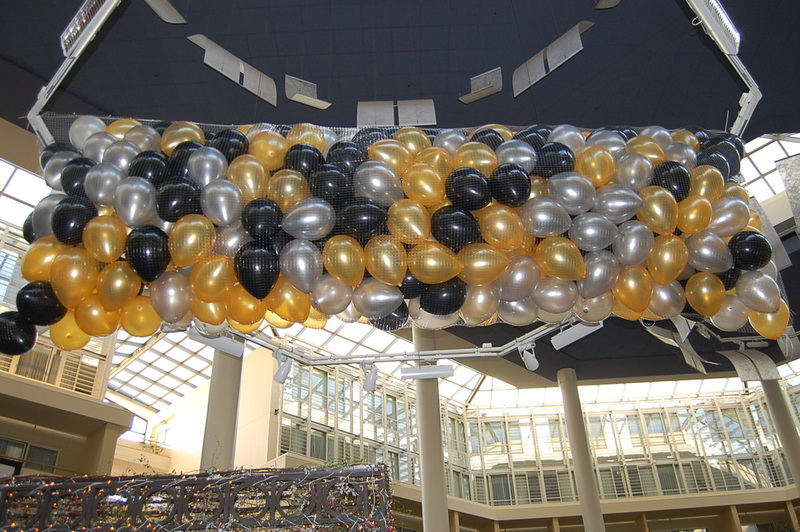 Pick your colors and we'll set up the rest. 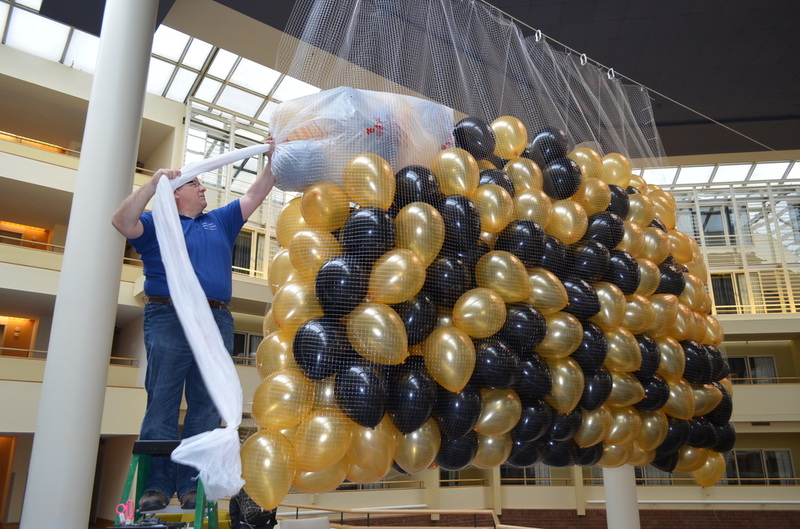 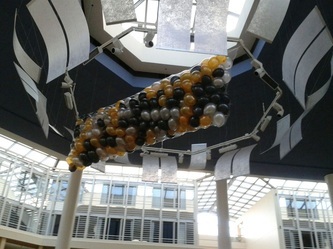 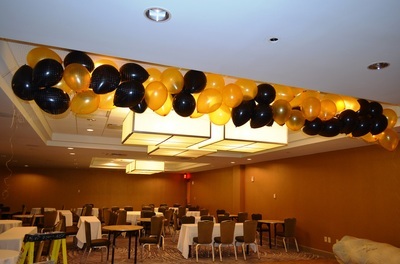 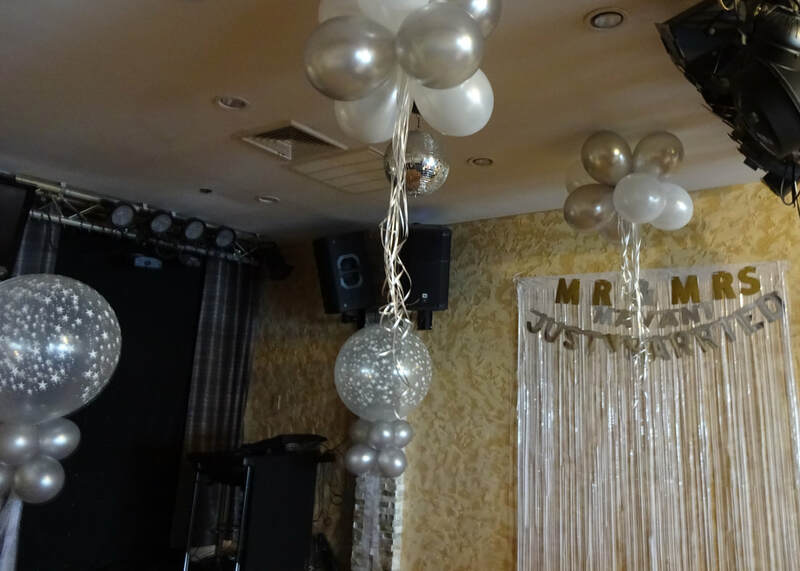 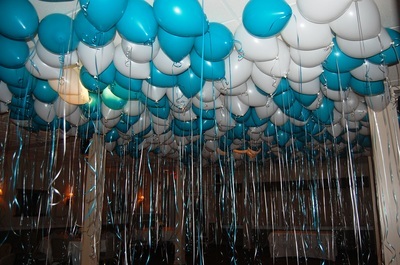 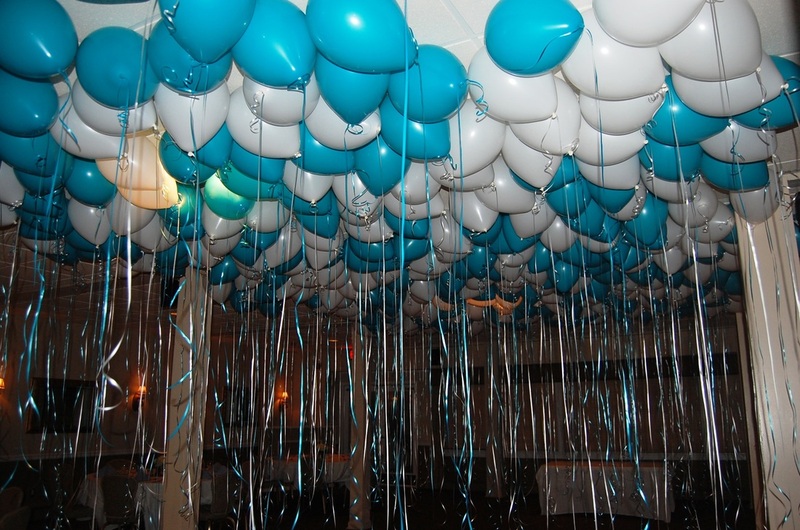 Email us at customercare@mondayflowers.com or call us at (609) 520-2005 to plan your balloon drop at your event today.